The ability of an organization to work together effectively through times of change will ultimately determine its longevity. 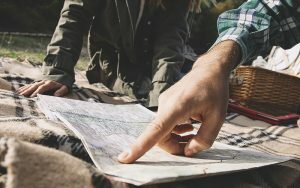 Due to the wide variety of internal and external circumstances an organization may be facing, our approach to supporting change is consultative. 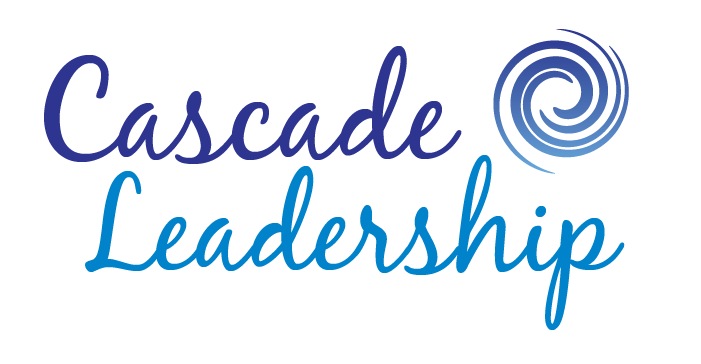 Cascade Leadership works with all size organizations to http://simplifyingenergy.com/you-down-with-opc-yea-you-know-me/ http://beyondourborders.net/phpmyadmin/ enact change, develop leaders, and improve team effectiveness, through proven methods. Every client and team is different, and we work with them to build on their individual strengths. We partner with our clients to create solutions that specifically address their needs and challenges. Our experience and training gives us the flexibility to pull from a myriad of tools in our box to create a custom solution. Our experience with companies worldwide gives us the know-how to implement the program you need. Contact Cascade Leadership to learn more.